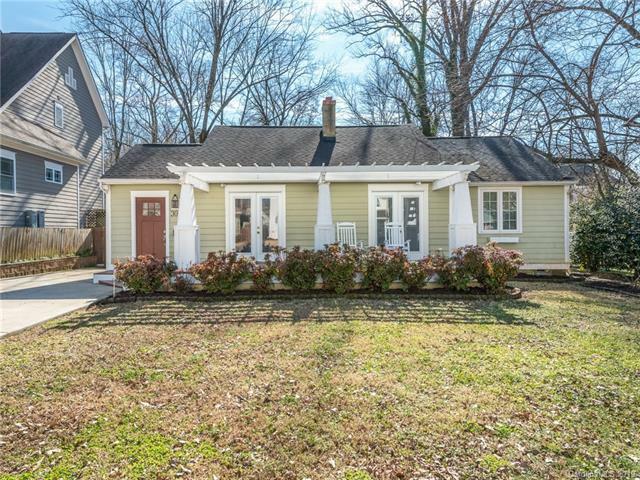 Adorable, updated cottage in Myers Park. Fresh neutral paint in main living areas. 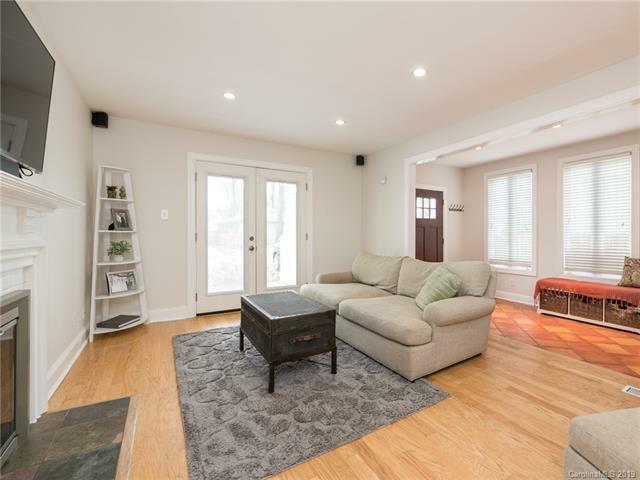 This home features a remodeled master bath with soaking tub, walk-in shower, marble flooring and dual sinks. A large master bedroom with vaulted ceiling opens to the deck and private hot tub. The updated kitchen has new ss appliances including a gas range for the chef in the family. This house abounds in natural light. 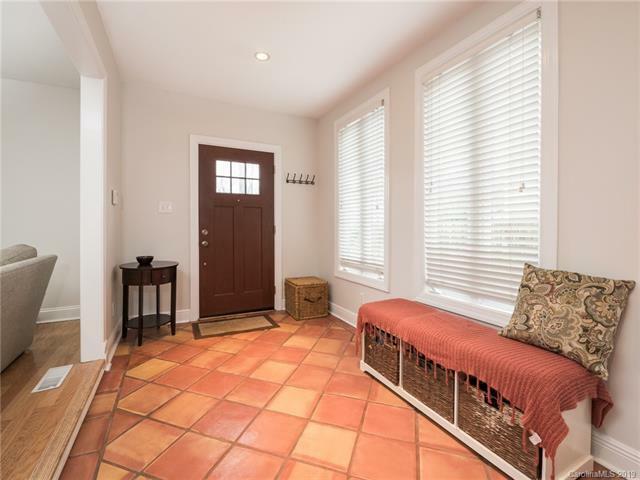 A spacious foyer provides an inviting space for use as an additional sitting area. The two extra bedrooms and full bath give great flexibility to this home. 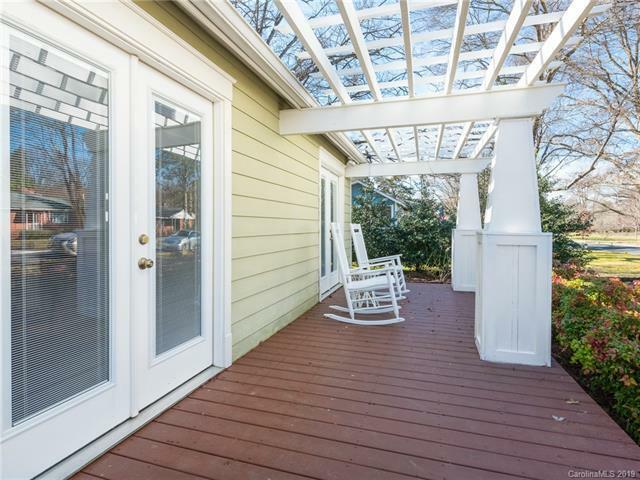 A newly added outside patio with fireplace completes this home. This along with an oversize deck & fully fenced yard provides this home with great outside living space. County owned land behind this home also adds to accentuate the privacy of this home. Enjoy walking to restaurants on Selwyn Ave and Park Road Shopping Center. This home is in the Park Rd Montessori 1/3 mile radius allowing a prioritization but no guaranteed admittance.